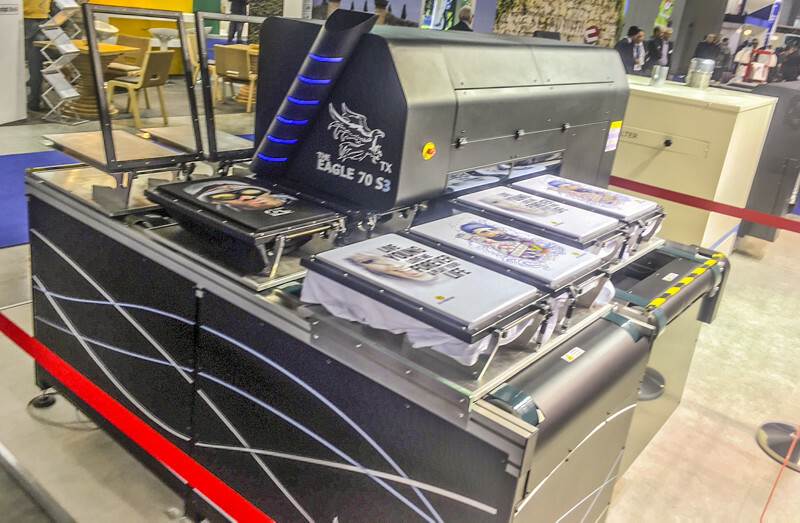 Beled, equipped with a print area of 600x450mm and an opening of 300mm for printing bulky materials, has highlighted for printing speed and ease of use. 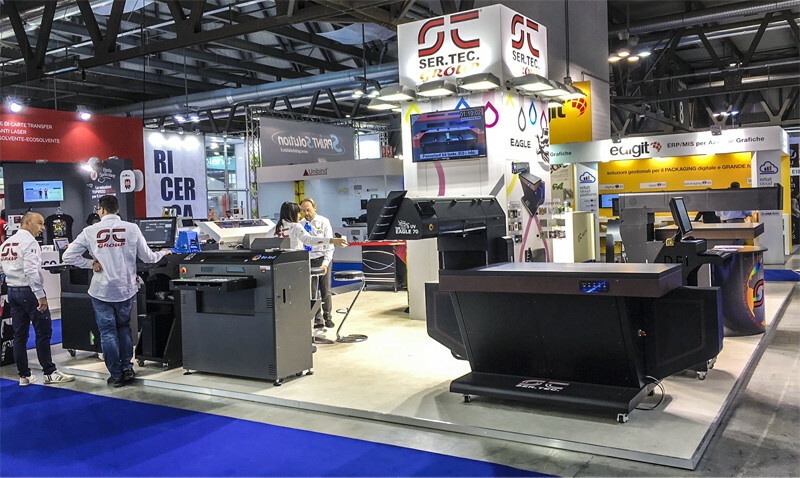 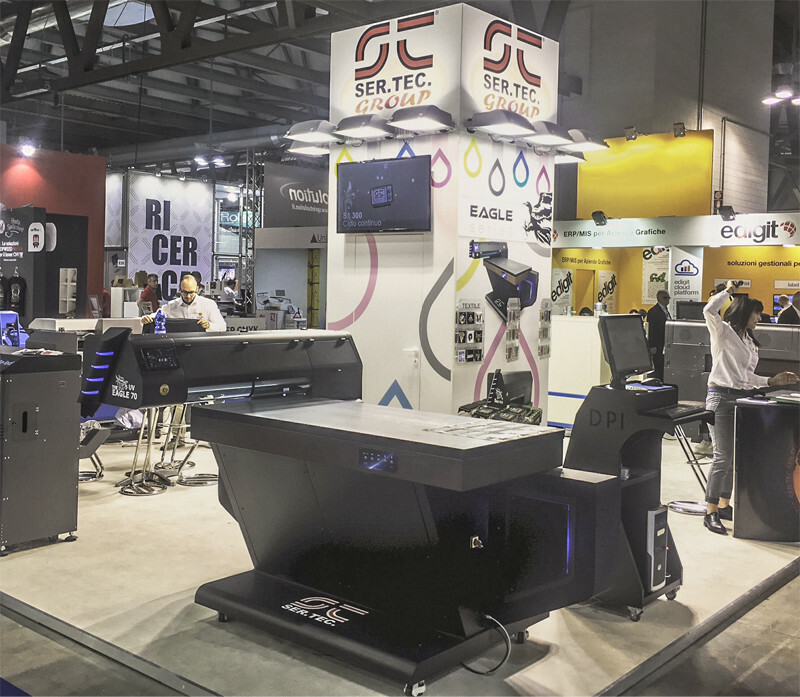 iLed 2, the small format printer for customizing gadget and small objects, has captured many visitors for its compact design, print quality and flexibility with the print area of 295x575mm and the ability to insert materials up to 170mm. 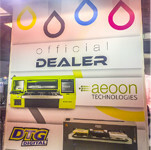 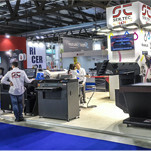 In the direct to garment printing Ser.Tec. 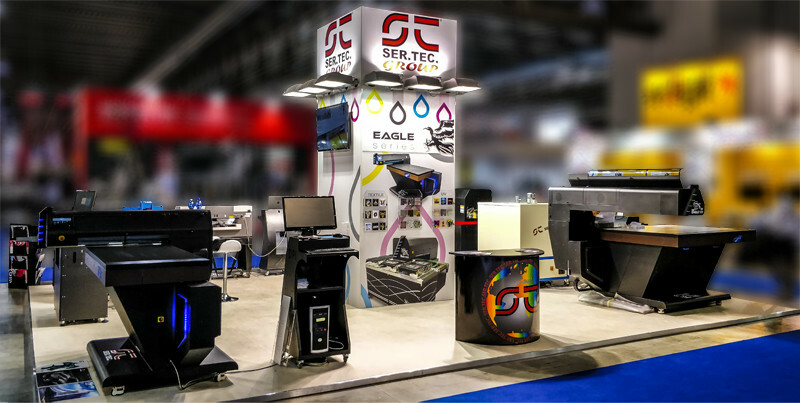 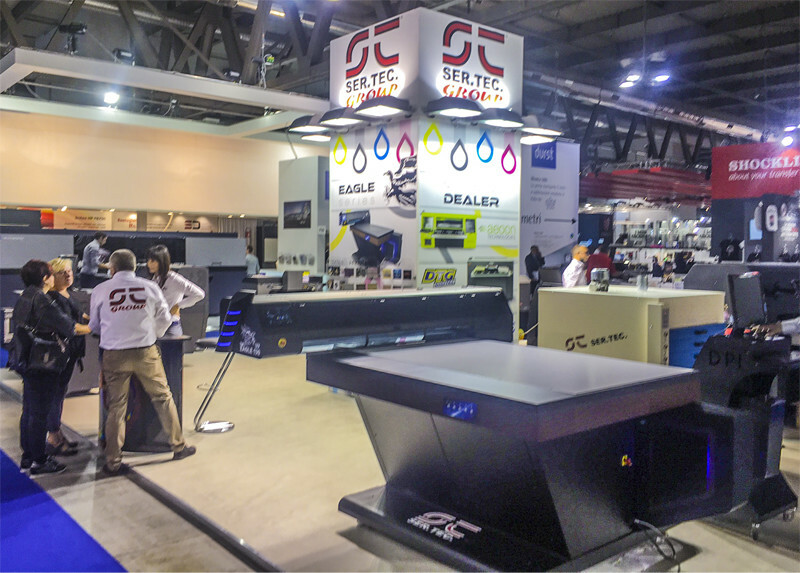 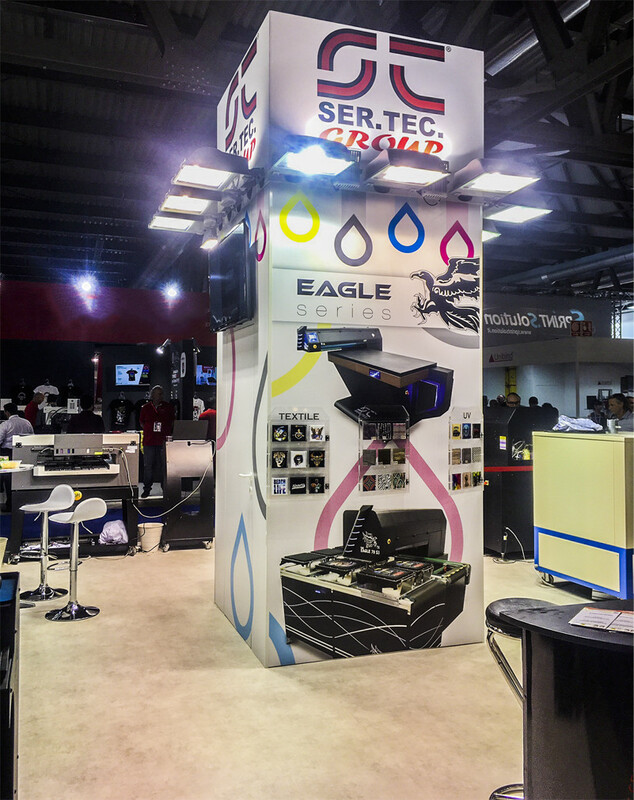 has introduced the new Eagle TX S, an innovative printer that uses MultiHead technology to handle up to 4 print heads, producing high quality prints even at the lowest resolution. 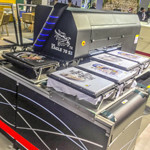 The printer has distinguished itself for high print speeds of up to 120 tshirt/h and the dedicated automation that allows loading and unloading of platen from the same side with a single operator to manage the printer. 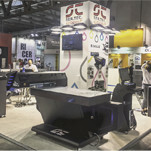 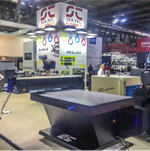 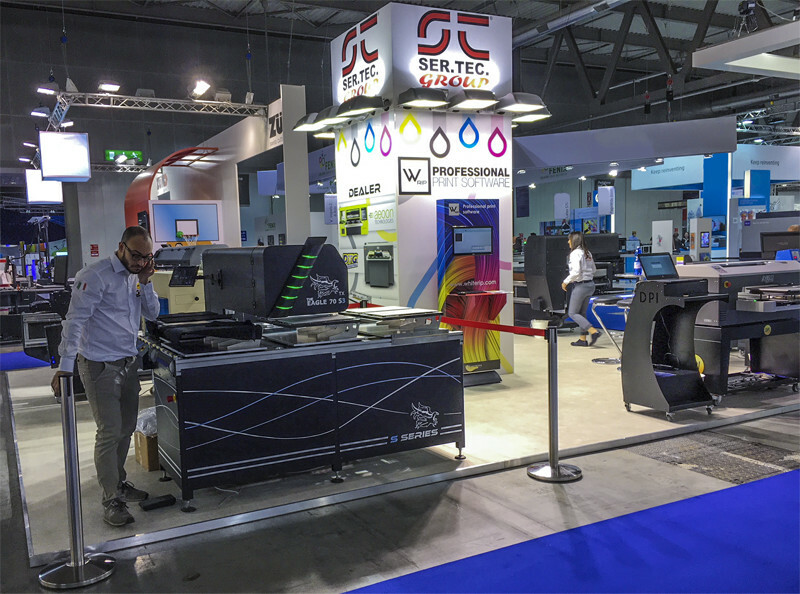 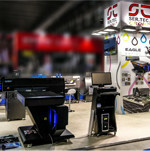 Professional software RIP WhiteRIP was at the stand with the interactive totem has impressed for the print quality and the many functions and optimizations to increase production and reduce ink costs like inline printing and the template function. 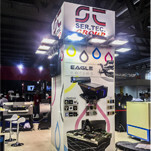 Ser.Tec. 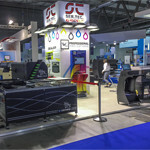 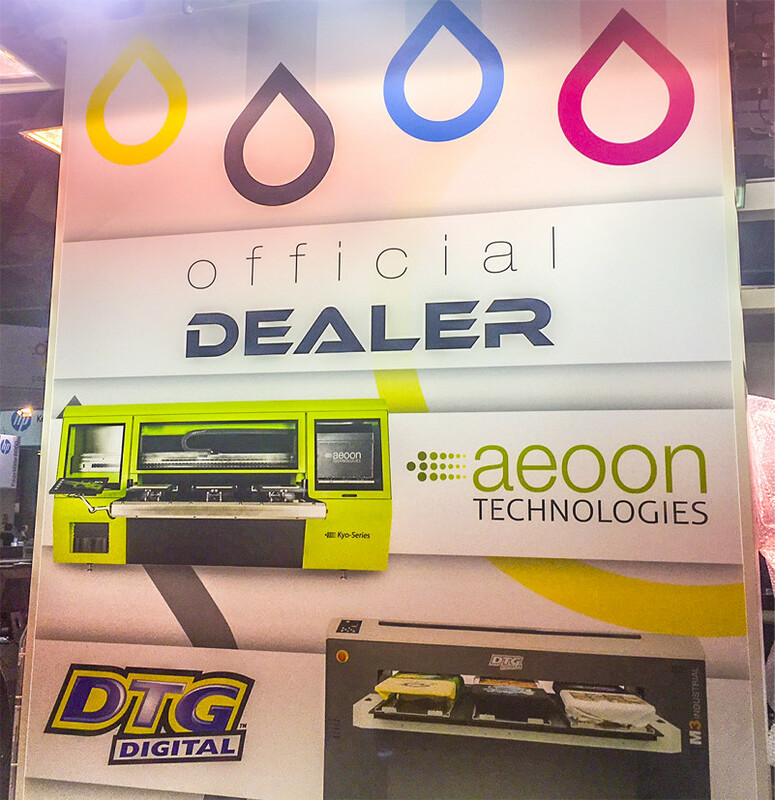 group takes the opportunity to thank all the visitors who have gone to the stand and invites you to follow their social channels for all the new developments in digital printing.